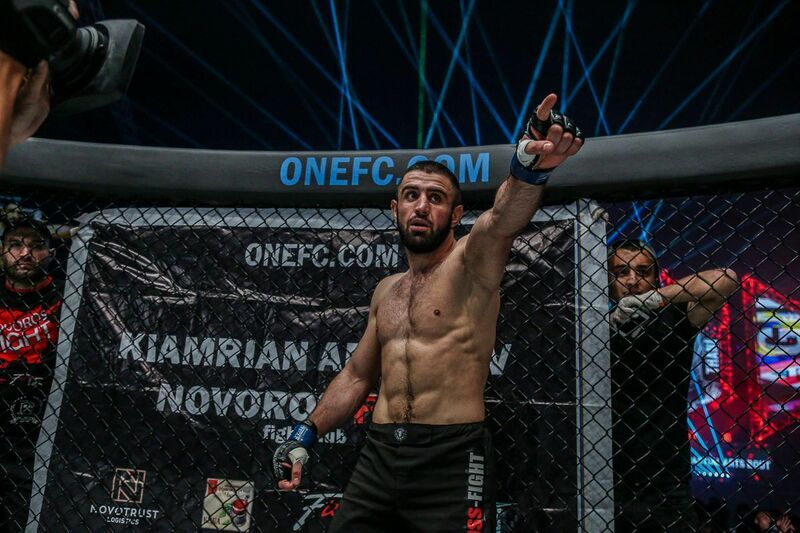 ONE Championship has seen a host of talented young martial artists break out and join the elite with their outstanding performances in 2018. 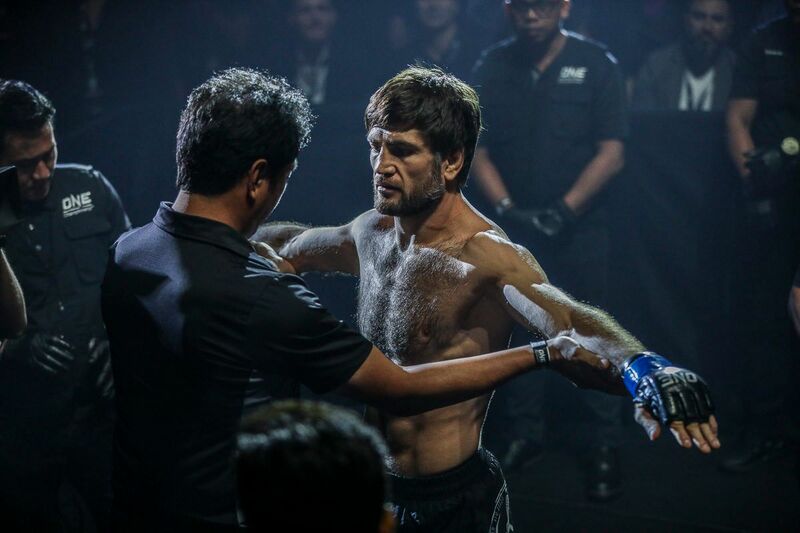 ONE Super Series stars got the chance to show the world their striking talents on the global stage, and as the organization’s mixed martial arts divisions grew, contenders have emerged to become national heroes. All of these martial artists could be the World Title challengers, or even World Champions, of the future. Here we shine the spotlight on a quartet of ONE firebrands who rose through the ranks this year – including one who went all the way to the top in no time. Stamp Fairtex ALWAYS puts on a show! After being spotted by during the tryouts for Rich Franklin’s ONE Warrior Series (OWS), the ONE Championship Vice President gave Stamp Fairtex a shot to make her name, and she has not disappointed. She began her year with a 19-second knockout of Rashi Shinde in her mixed martial arts debut at OWS 2 to convince Franklin that she deserved to take a step up in competition. However, she went back to her Muay Thai roots to join the all-striking wing of The Home Of Martial Arts, ONE Super Series. With 80 professional bouts in the ring and history as a North Eastern Muay Thai Champion, ONE’s matchmaking committee had no hesitation in throwing her straight in at the very highest level. At ONE: KINGDOM OF HEROES, she challenged reigning ONE Atomweight Kickboxing World Champion “Killer Bee” Kai Ting Chuang in her very first appearance. Unfazed by the pressure of her co-main event assignment in Bangkok, Thailand, Stamp danced her way to the ring to produce a performance full of energy and exuberance as she gradually overpowered the Chinese World Champion to capture the gold by unanimous decision. 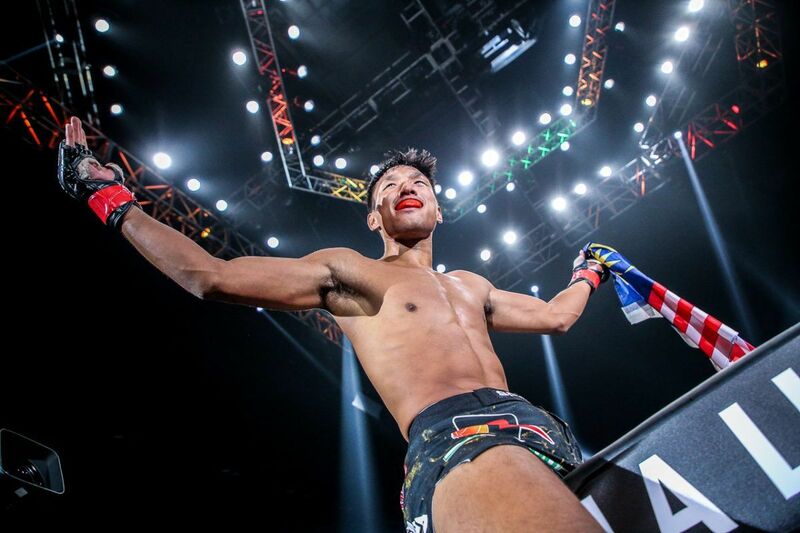 It was one of the most impressive debuts we have seen in ONE, and it propelled the 21-year-old Thai to superstar status as a spectacular young World Champion. For some, winning a World Title is the culmination of a life’s work, but for Stamp, it represents the start of the most exciting chapter of her young career. Jihin Radzuan & Jenny Huang displayed tremendous warrior spirit in Kuala Lumpur! 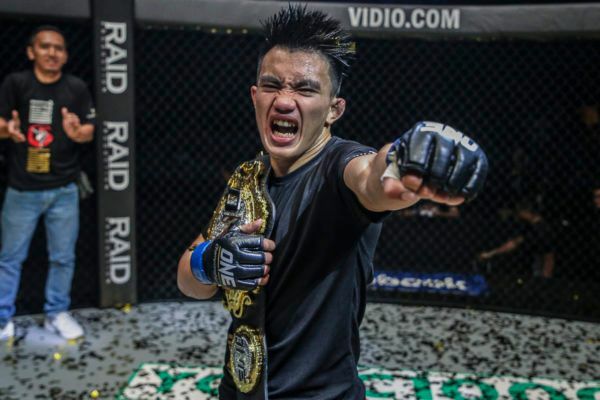 For 20-year-old Malaysian starlet Jihin “Shadow Cat” Radzuan, 2018 proved to be the launchpad for what could become a stellar mixed martial arts career. Radzuan signed for ONE as a 1-0 prospect and made her debut in her homeland at ONE: VISIONS OF VICTORY in March with an impressive second-round triangle choke submission of Puja Tomar. The rising atomweight star then went on to show much more to the world. Her second bout saw her come up against surging contender Priscilla Hertati Lumban Gaol. 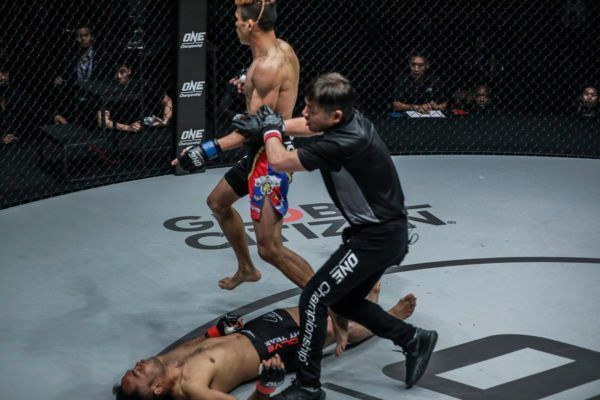 In an acid test of her credentials, Radzuan passed with flying colors as she edged out Lumban Gaol via unanimous decision at ONE: PURSUIT OF POWER in Kuala Lumpur. That win made the rest of the atomweight division sit up and take notice, and all eyes were on the young Malaysian when she faced off against Jenny “Lady GoGo” Huang in the final ONE event of 2018, ONE: DESTINY OF CHAMPIONS. Once again, Radzuan showed composure beyond her years as she defeated the tricky submission specialist by unanimous decision to complete a hat-trick of victories to kick off her career in the world’s largest martial arts organization. 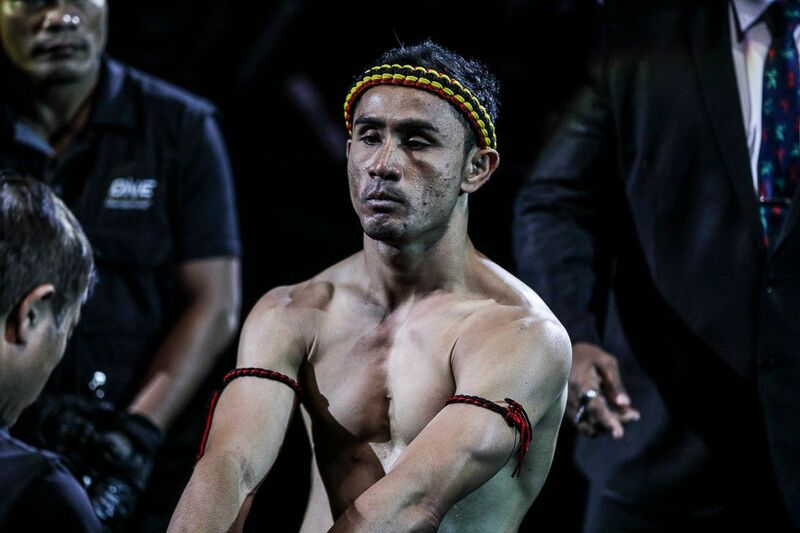 Now firmly positioned as one of the atomweights to watch in 2019, Radzuan’s progress towards title contention could be one of the stories to watch next year. 2018's most active ONE athlete, Priscilla, is BACK on 19 January! Priscilla Hertati Lumban Gaol made her mixed martial arts debut on the global stage for martial arts in 2017, but had a tough introduction to the sport as she lost both her bouts that year. Since then, the 30-year-old has been nothing short of superb as she has positioned herself as a serious contender for the ONE Atomweight World Title thanks to a spectacular campaign this year. The Indonesian claimed a phenomenal five wins in 2018 – surpassing every other athlete on the roster. “Thathie” kicked off her year with a first-round TKO finish of Audreylaura Boniface and finished the year on a two-bout win streak thanks to victories over Jomary Torres and Angelie Sababnal. Lumban Gaol visibly improved with each appearance inside the ONE cage. Hopes now must be high at Team Siam Tigershark that “Thathie” can have the biggest year of her career in 2019 and win her way into a shot at the belt held by “Unstoppable” Angela Lee later in the year. If ever you needed to illustrate the excitement and action fans can enjoy in ONE Super Series, you would not need to look any further than Petchdam Petchyindee Academy. 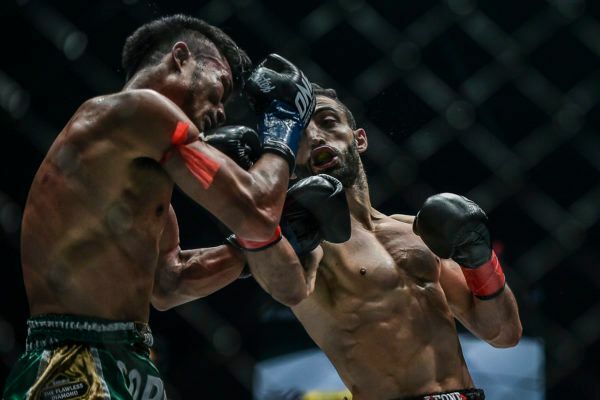 The WBC Muay Thai World Champion has established himself as one of the most exciting rising stars of ONE Super Series after a brace of spectacular knockouts that excited fans in his first two outings. The 20-year-old made his debut at ONE: PURSUIT OF POWER in a flyweight Muay Thai bout against Australia’s Josh “Timebomb” Tonna. 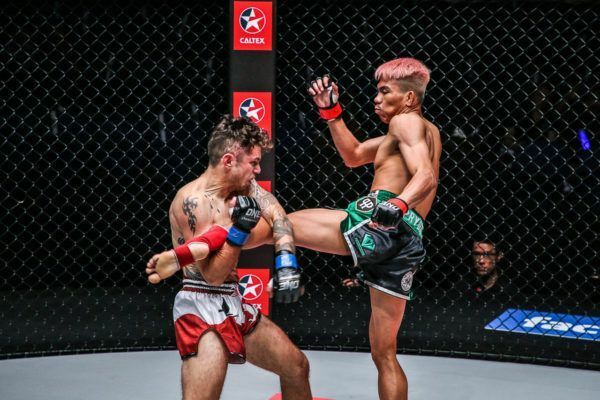 The Thai exploded into life in the contest, as he scored a highlight-reel second-round finish with a brilliant roundhouse kick. It was later named ONE Super Series 2018 Knockout Of The Year. 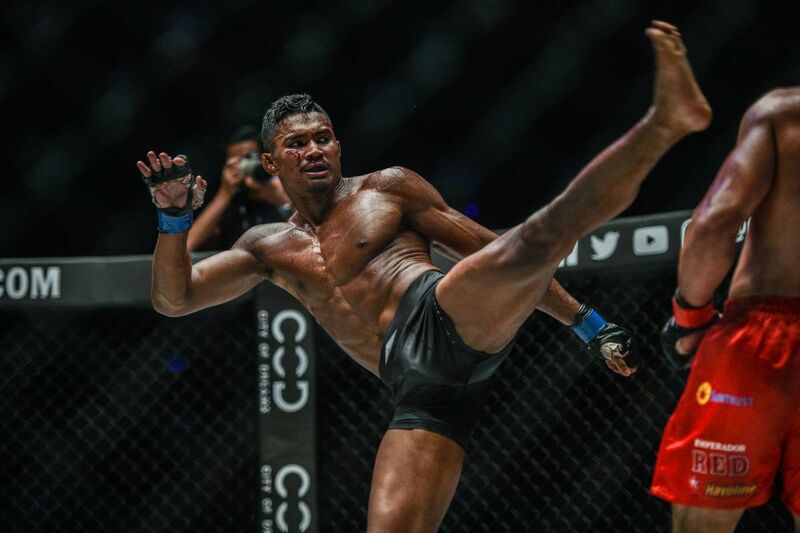 Debuts do not get much more spectacular than that, and Petchdam followed up on that eye-catching performance with another stunning knockout finish, as he put away China’s Kenny Tse in just 86 seconds, courtesy of an irresistible left-kick, left-knee, left-cross combination that left the crowd gasping in amazement. Those two displays proved Petchdam is one of the very best pound-for-pound strikers in ONE today.